If you feel frustrated with recurring patterns in your life that seem to be leading you away from peace and satisfaction, you may be ready to take a deeper look at what’s happening. 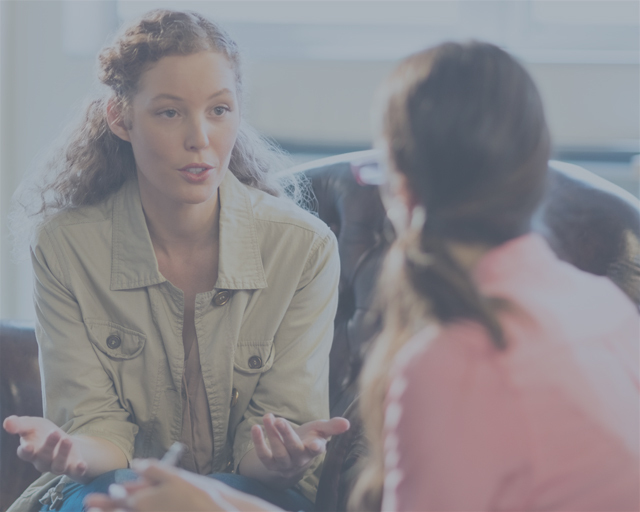 Working with an experienced psychotherapist gives you the chance to develop new perspectives that can help you move toward a more fulfilling life. 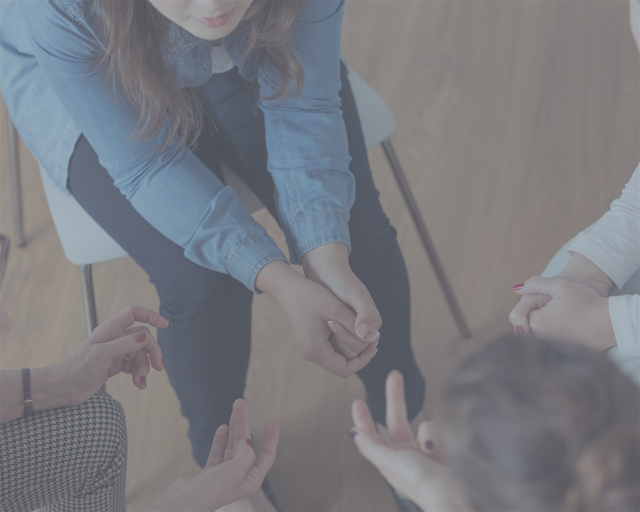 As a therapist working with individuals and couples, I draw on the full range of expertise I have gained in a health care career that spans more than 35 years. I work in a collaborative, non-judgmental manner that aims to promote positive change. Helping you discover what isn’t working for you will open the doors to new solutions. I bring a heartfelt understanding of humanity to our working relationship, creating a safe space for you to share your feelings and experiences in a way that makes transformation possible. Brain injury is an area of special focus in my practice. If you or someone you love is struggling to overcome the effects of a car accident, sports injury or other traumatic event, I am here for you. 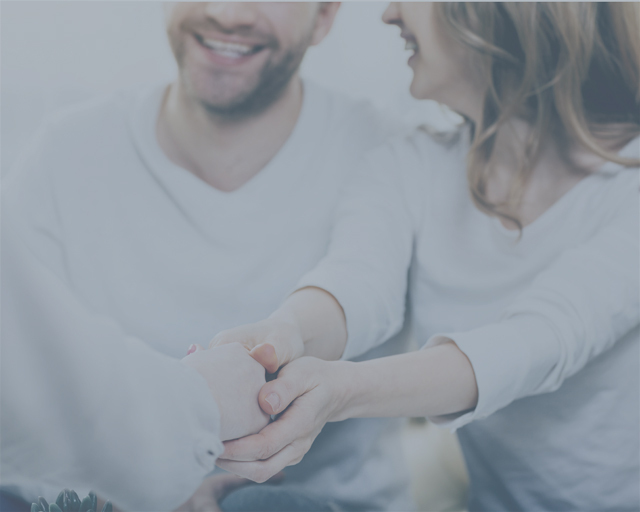 I work with individuals and couples in the Seattle/Eastside area, with special services for therapists and couples across the country. 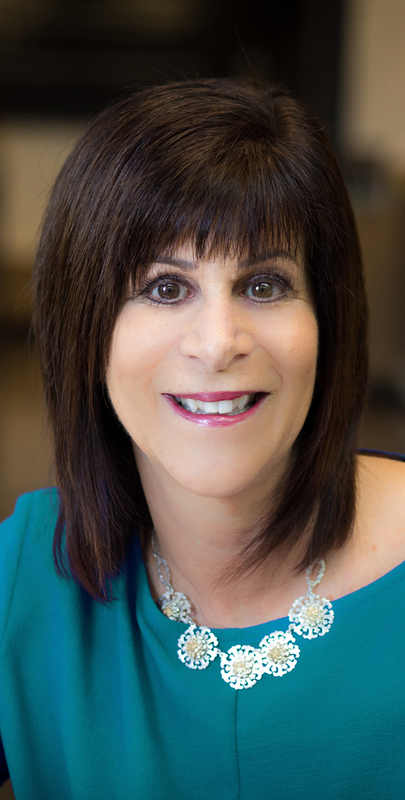 Lori Weisman is one of the most skilled and knowledgeable therapist in our region on understanding the complexity of brain injury as it relates both to the individual’s long term success and the family. In particular, her passionate and compassionate support for couples as they navigate this difficult journey is outstanding. She is a great resource for the community and knowledgeable expert with national relevance. Having worked with Lori now with a number of mutual clients who are traumatized by terrible events in their life, I can emphatically state that Lori is the consummate professional. She is characterized by three essential hallmarks that explains why she is so great at what she does: compassion, commitment, and above all else – a huge reservoir of patience. She listens without judgment; she advises without condescension; and she follows through with promises without hesitation. Every single client that I have referred to Lori has unequivocally spoke of her in glowing terms. Having worked with her personally and getting to know her on a personal level, I certainly know why. I give her my endorsement in the strongest possible terms. Lori Weisman is a very skilled and knowledgeable therapist and educator. In particular, she has a unique combination of training and experience in couples therapy and brain injury that leads to an expertise that is rare. She is the best couples counselor in the area, and the only one that I am aware of who specializes and understands the area of brain injury. Lori is a very valuable resource and can provide treatment, training, and consultation for those who are dealing with a brain injury themselves (or in a partner or family member), as well as to those who are treating these clients. I strongly recommend Lori without any reservations. She is the best! I suffered from depression and anxiety, which made everyday life really hard. Lori’s warmth, intuitive nature and skills helped me get past these issues. Lori was the first couples therapist that gave us hope. Lori’s expertise helped us learn the skills to have the marriage we always dreamed of. She was warm, direct and fair in working with both of us. I would love to hear from you. Send me an email at lori@loriweisman.com or use the contact form below.